It's FINALLY been a beautiful day, I love waking to pure sunshine! How can sun instantly change your mood?! Baffled but I love it. We are in for a treat this week. London is hitting double digits. 14 degrees coming our way tomorrow. known for the past 7/8 years. 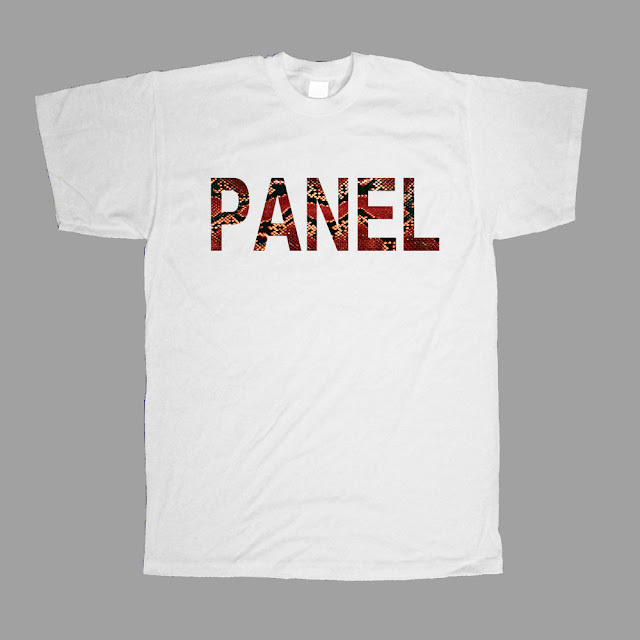 The clothing Company goes by the name of PANEL, which currently sells a small range of pretty funky fresh tee's, and I'm sure they will launch further merch since they have only recently started up. Here are a few samples from their recent collection! 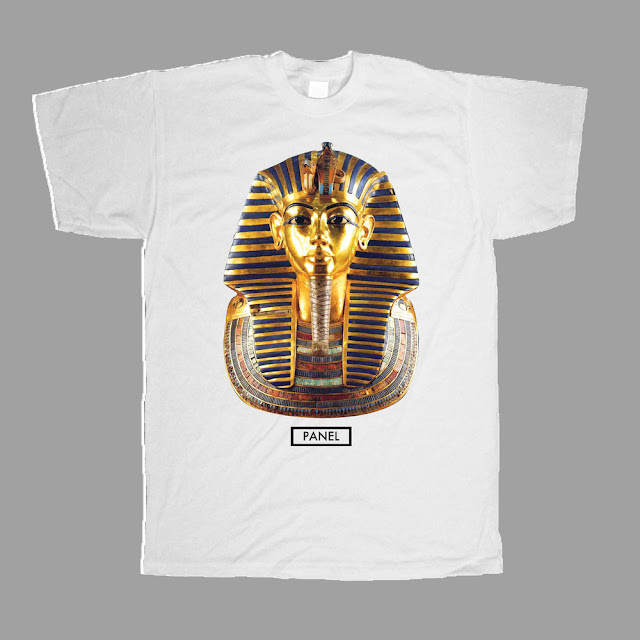 Unique Egyptian pic on this tee, almost looking 3D in my eyes. Boys get these up again! MY FAV OF THE COLLECTION SO FAR! I really need to be wearing one of these ones, need to style this up! this is a bit of me! Girls this would look excellent as an oversized key piece to your outfit. If anyones looking for a new line to rep, this is THE one. Proud of these boys for what they've achieved so far, things are only going to go up from here! Courtney Moseley & Scott Leman. 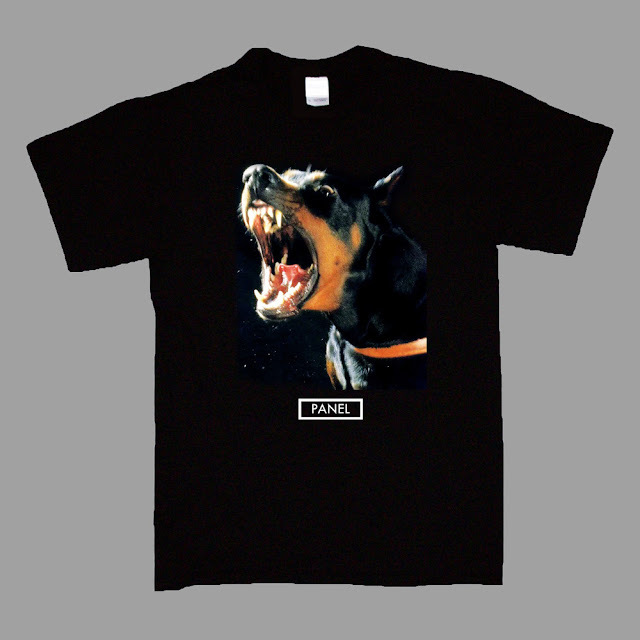 Tell me what you think of their clothing line? Hope people enjoyed my little feature today, need to get worthy up and coming brands out there fast! I have a outfit post lined up for you all which will be about soon hopefully! Have a beautiful week! Hopefully this sunshine will last. 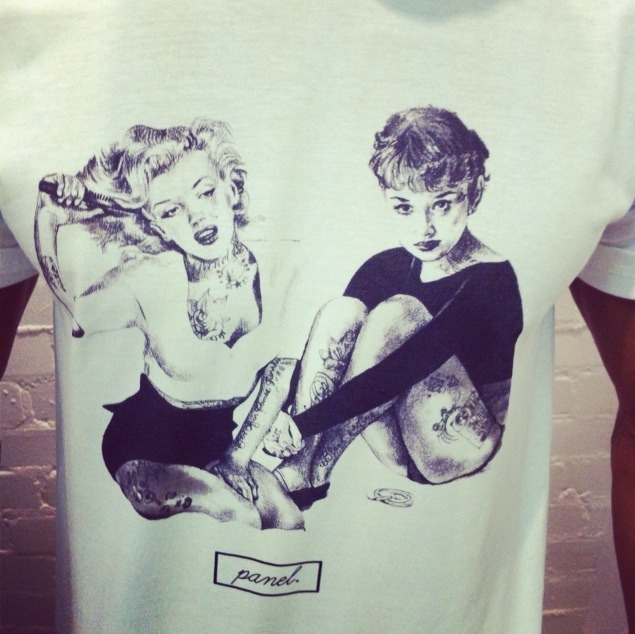 LOVE the monroe and hepburn tee!